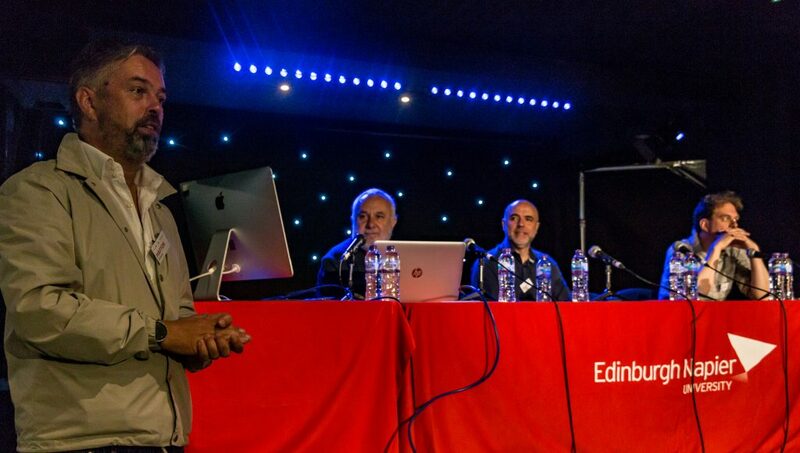 A two-day conference at Edinburgh Napier University, UK, in association with the Edinburgh Jazz & Blues Festival. Key factors in the development of jazz in Europe. 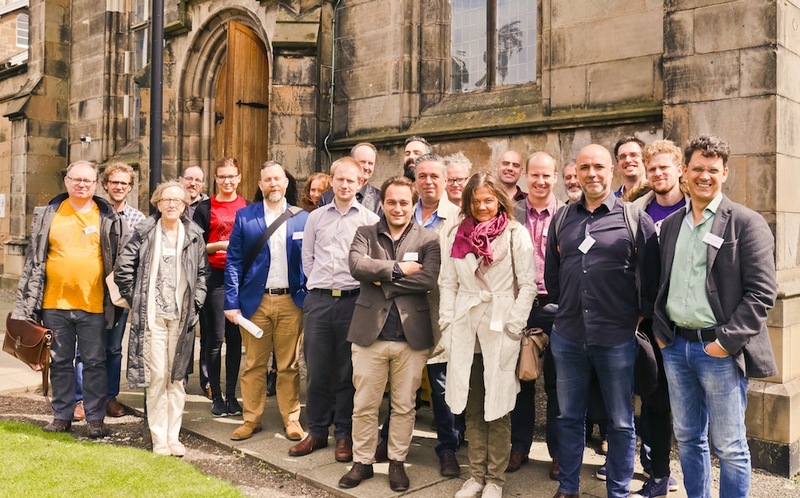 Moving forward – the future of jazz in Europe. We intend to include a broad range of interdisciplinary perspectives around these topics including but not limited to historical, analytical, philosophical, economical, cultural, political, and pedagogical viewpoints. We welcome proposals from any disciplinary background. Each presenter will be invited to submit an article based on their presentation which will be published as part of an edited collection – details TBC. 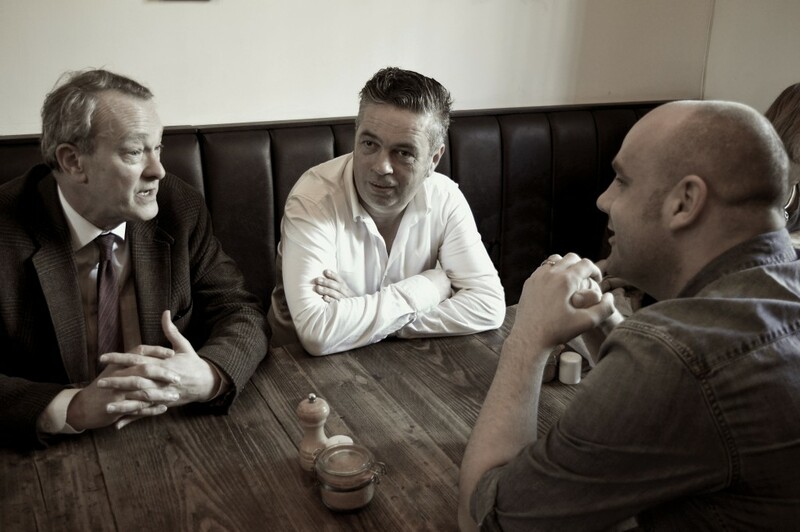 The event will be filmed and released as an open-access online resource. 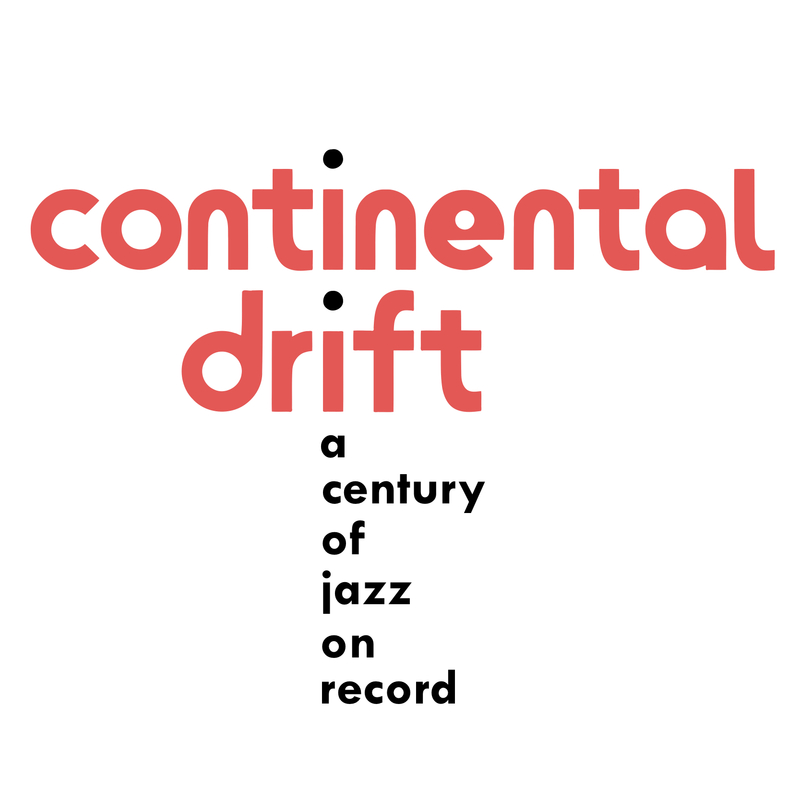 Please send your abstract to continentaldriftconference@gmail.com by Tuesday the 1st of March 2016. You will be notified of the outcome by Monday the 14th of March.